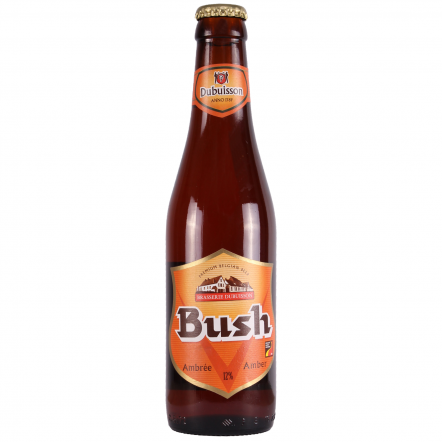 It's quite a claim to brew one of Belgium's strongest beers, but it's one that Dubuisson make. Their Bush Scaldis, a barley wine, is a whopping 12%, and the barrel-aged version even higher. 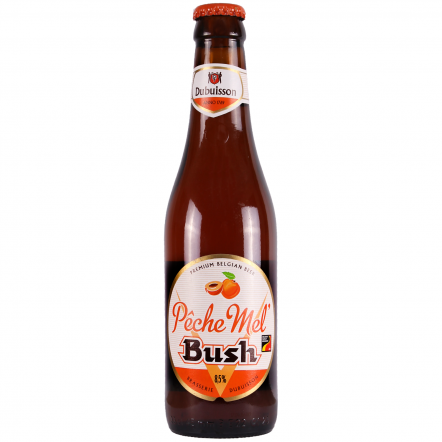 It has other claims too, such as being the oldest brewery in Wallonia, a big beer region of Belgium, and has passed on recipes and skills for generations. Their beers are brewed with both passion and knowledge, and one eye on the ABV.